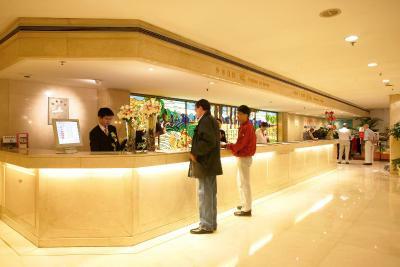 Reasonable prices, accommodating staff, though limited English (usual and expected for a Chinese hotel). 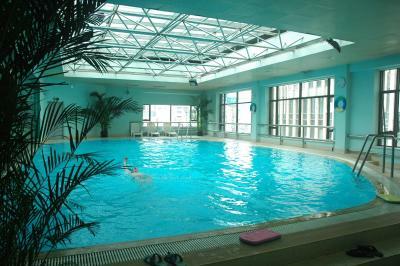 Good swimming pool. Conference halls, breakfast, and overall organization seem to me quite acceptable. It was comfortable to participate in the COCOA2017 conference held in the hotel: all facilities are close, which significantly saves time for helpful scientific discussions. Location, room is clean and modern. Staffs are friendly. Staffs were polite. Attentive to your needs. Wifi signal strong. Location is great, just next to subway entrance 2 and 4 (however because of the size of the station, actual walk to train takes about 5-10 mins). One of the rare hotel in China where cigarette smell are minimal inside, because of the strict non smoking policy in place (¥800 charges if found smoking inside room). You can smell cigarettes fusing through the wall if someone is smoking in the next room. Very bad indeed. Location is good which is close to subway. View is decent. 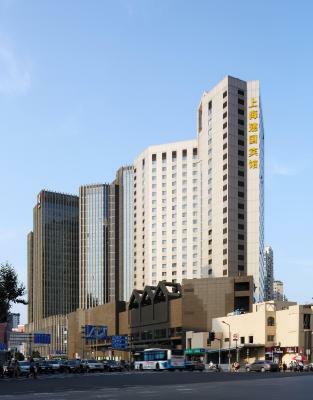 Located in Xujiahui, Jianguo Hotel is about a 10-minute walk from the Xujiahui shopping area and Xujianhui Subway Station (line 1). 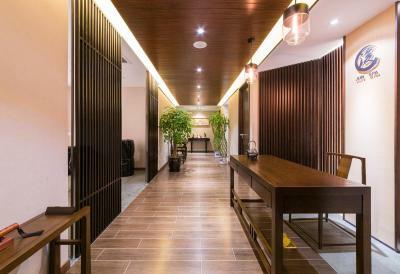 It features a health club, an indoor pool and 6 dining options. 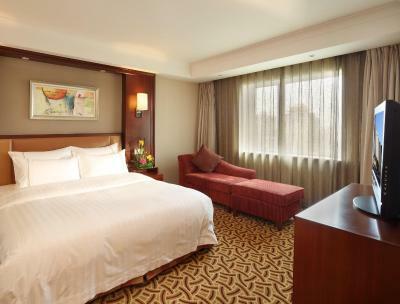 Rooms at Hotel Jianguo have fresh and modern decor, and feature plenty of natural light. 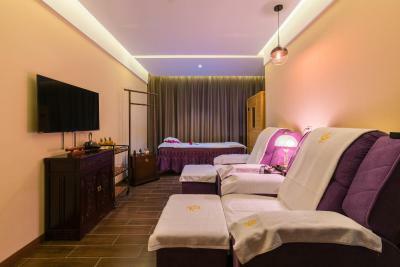 Each comes with a plump sofa, satellite TV and tea making facilities. 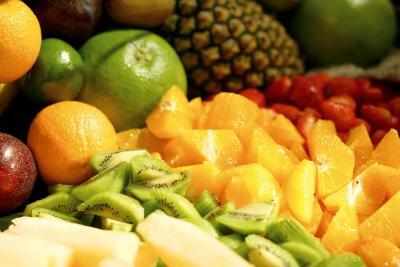 The hotel provides in-room dining services, offering Western and Chinese dishes. 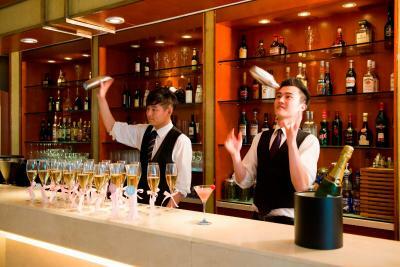 Guests can take a dip in the indoor pool or unwind at the roof garden bar. 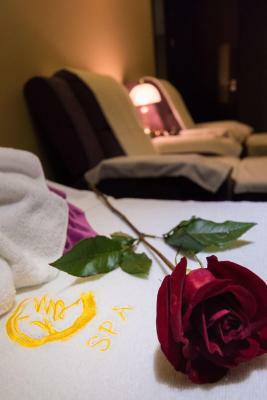 This property also offers a spa center on the fifth floor. 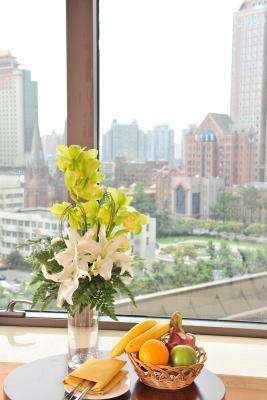 Jianguo Sunflower Court serves Western and Chinese buffet menu. 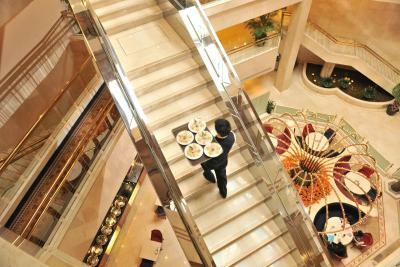 For an extensive range of Cantonese delicacies visit the CTC restaurant. 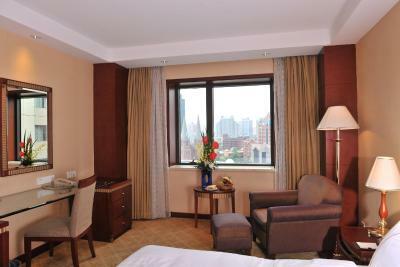 When would you like to stay at Jianguo Hotel Shanghai? 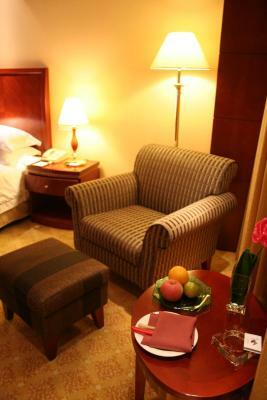 The room comes with ironing facilities and seating areas. 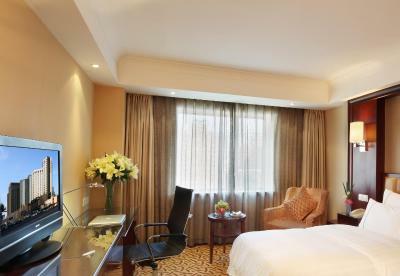 Hotel also provides free Wi-Fi and bottled mineral water. 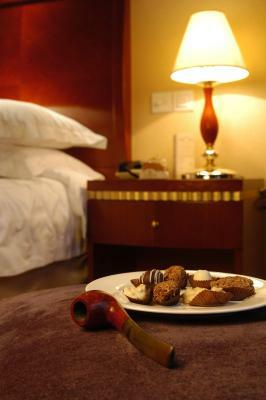 This is a nonsmoking room. 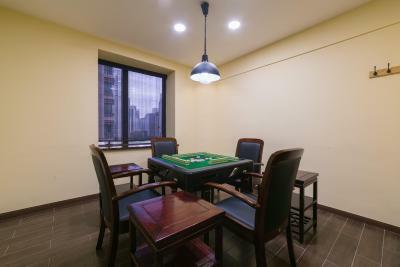 The room comes with ironing facilities and seating area. 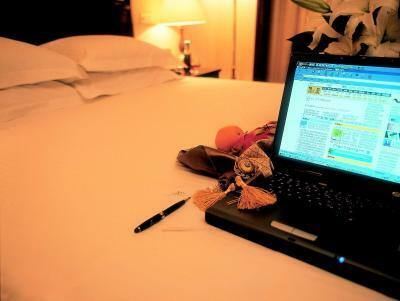 Hotel also provides free Wi-Fi and bottled mineral water. Modern air-conditioned room has a 32-inch flat-screen TV, a computer and a mini-bar. 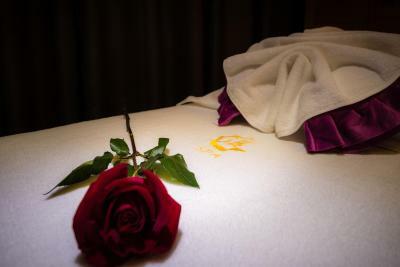 Includes ironing facilities, free Wi-Fi and free bottled water. Modern air-conditioned room has a mini-bar and personal safe. Spacious suite with a separate living room. 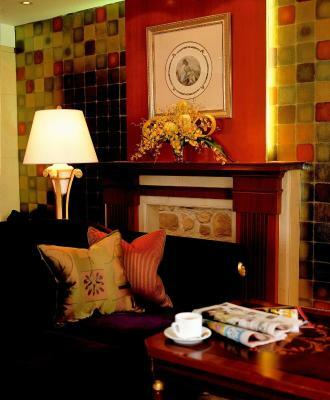 Includes tea/coffee making facilities, free bottled water and free internet access. 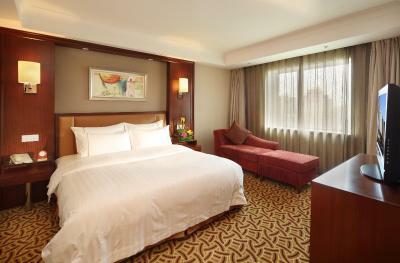 Located on the floors 7-11, basic room comes with a small single bed up to 1 guest. 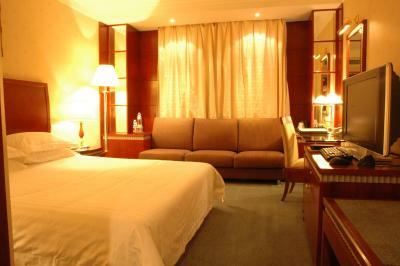 Located on the floors 6-17, room comes with a single bed up to 1 guest. 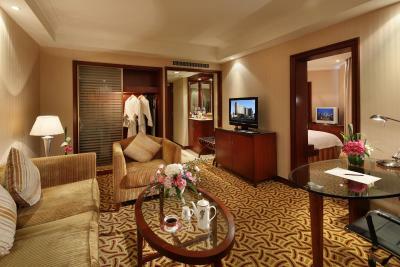 This suite has a living area and a bedroom. 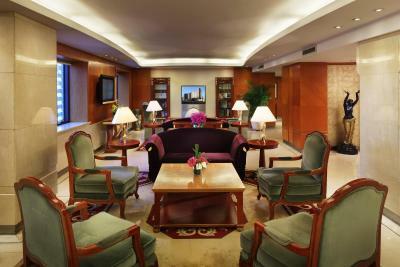 Access to the executive lounge is included. 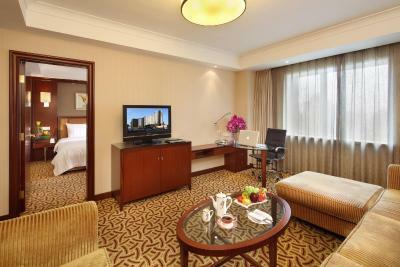 Spacious suite has a living area and a bedroom. 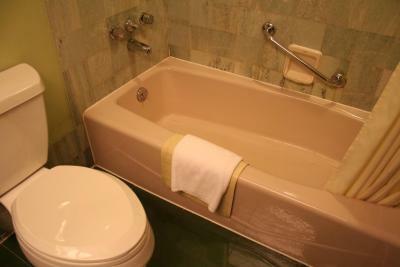 It features air conditioning, a TV and a private bathroom. 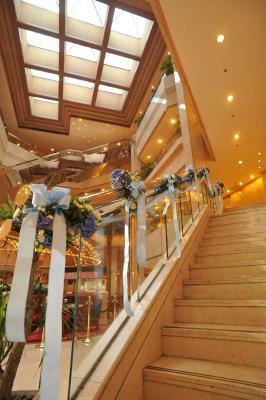 Access to the executive lounge is included. In the center of Xujiahui, one of Shanghai's top commercial centers, the Jianguo Hotel (Shanghai Jianguo Binguan) is well known for the easy access it offers to the subway and inner ring road, as well as for the excellent service rendered by its staff. 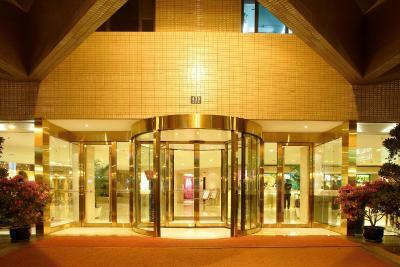 The hotel is also a mere 15 minutes from Hongqiao International Airport and 45 minutes to Pudong International Airport. 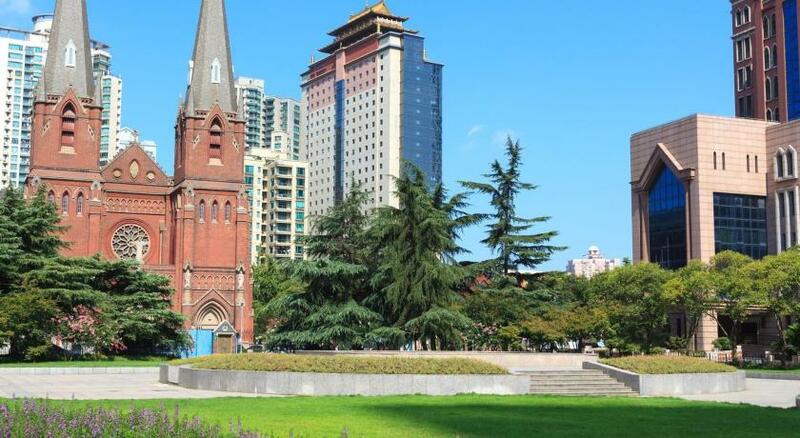 Hotel surroundings – This neighborhood is a great choice for travelers interested in culturally diverse food, food and restaurants – Check location Great location - show map Guests loved walking around the neighborhood! 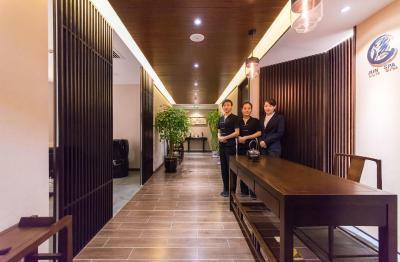 House Rules Jianguo Hotel Shanghai takes special requests – add in the next step! 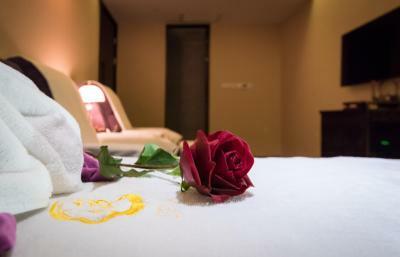 Greatwall Jianguo Hotel Shanghai accepts these cards and reserves the right to temporarily hold an amount prior to arrival. 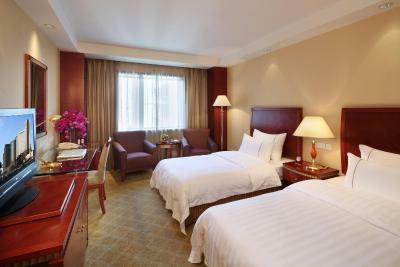 Jianguo Hotel Shanghai accepts these cards and reserves the right to temporarily hold an amount prior to arrival. Please note that this hotel does not accept pets except for registered guide dogs. 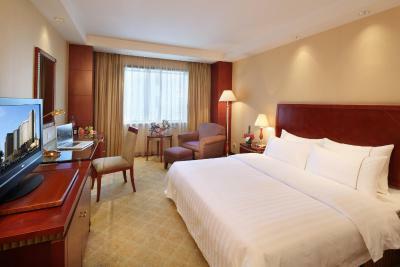 Please contact Jianguo Hotel Shanghai for more details. We were staying on the non smoking floor, however we can smell cigarette smell from our room. I have spoken to the front desk, nothing has changed. No convenience store, the Family Mart at opposite has been closed. The closest metro exist is closed at 22:00 every night, got to find another way returning hotel at midnight. Location was good. 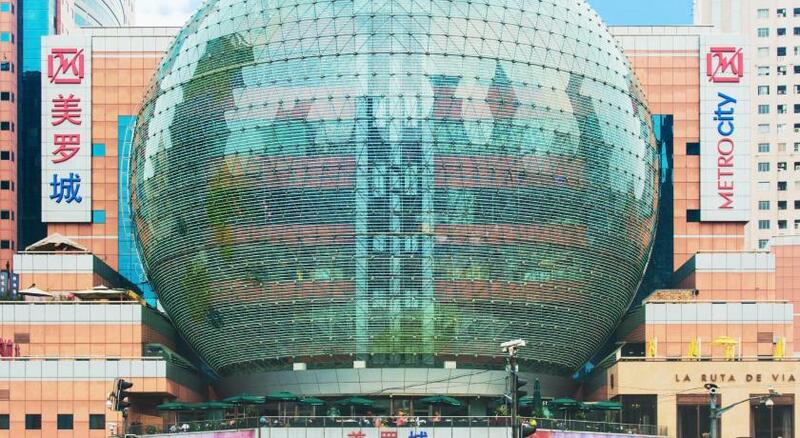 Shopping malls & restaurants are nearby. Room outdated, needs update. Carpet in room looks dirty. If you want to sleep late, make sure you have the non disturb light on or housekeeping will wake you up quite early in the morning asking to clean room. Was woke up twice during stay until i learn. 2nd stay - requested non-smoking room - room allocated stank of smoke. Room in desperate need of refurbishment, stained thread bear carpet. Pre-cooked meat etc ., were cold and no heating supplied. Poorly parked vehicles block entry and smoking areas is very poorly sighted directly outside main entry. 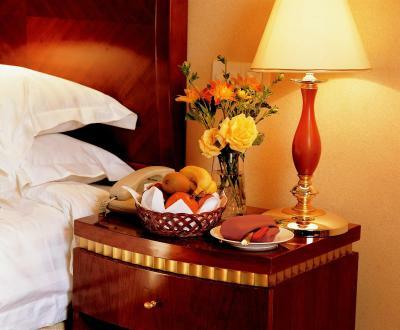 Cost does not reflect poor standard of hotel. 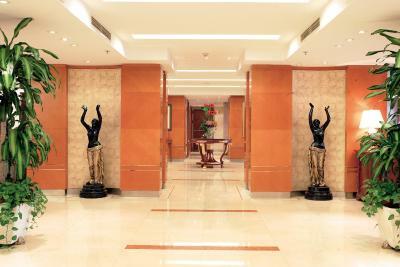 Cleaning staff are pleasant and friendly. It has a very dark corridor. People didn't line up for taxi and the staffs didn't do anything about it. Soundproofing is not as good as expected. Facilities are old especially the changing room and swimming pool. Life guard at swimming are a bit rude while I didn't have swim cap with me. I was asked to use bath cap to swim which stored water while I was swimming. The breakfast was too expensive. The carpets in the corridors looked old and untidy. 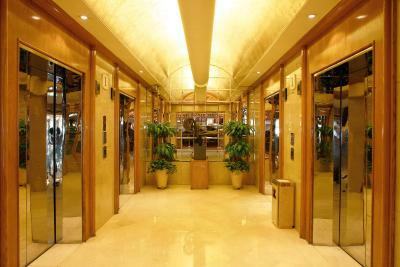 (Floor 9).